September 1940. "Mrs. Garland and her little boy. 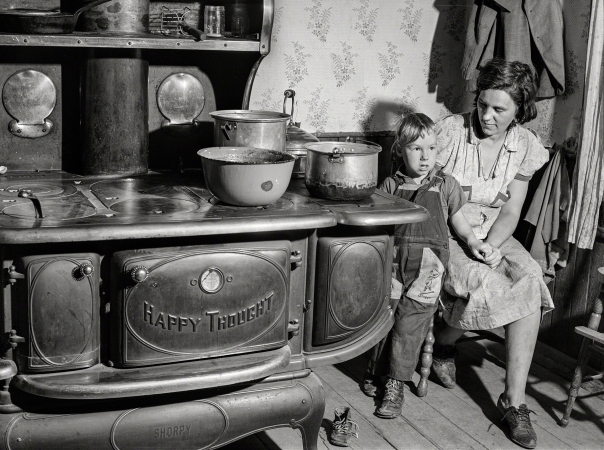 Family lives in the submarginal farm area of Rumsey Hill, near Erin, New York."